This video is about how you can feel better and stay comfortable while you are sick. 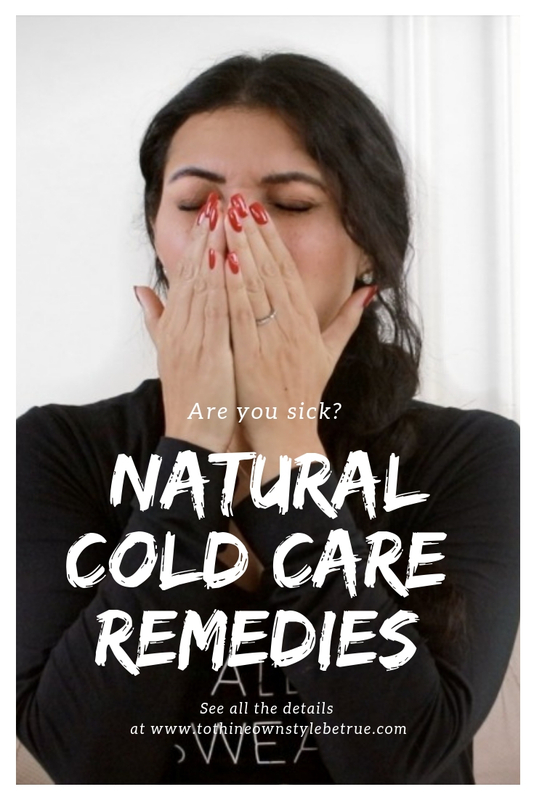 I will be sharing with you my 5 favorite natural ways to care for yourself while you are under the weather. When you intentionally incorporate ways to enhance your comfort level – you will be better able to cope which leads to optimal rest and recovery during this hard time. I taped this video while I was sick. I didn’t want to stop from sharing how important and relevant this health and wellness topic is. If you find this video helpful, please like and comment. Sending you lots of love and well wishes! Such good ideas!! I never thought ro use a weighted blanket when I’m sick. Thanks for the tips!! The only thing that tends to help me is a hot shower, lots of sleep, and some nyquil to knock me out. I hope you’re feeling better! These are great tips! I’m unwell at the moment and all that’s getting me through is plenty of rest and drinking lots of water! Soup and the shower if I have temperature and lot of rest. For me is also helping tea and honey. I was sick last week. I hope you are feeling better. Self care is always important but especially when we are ailing. I nurture my body and my mind and I feel it should be an important every day act. Enjoyed your tips.